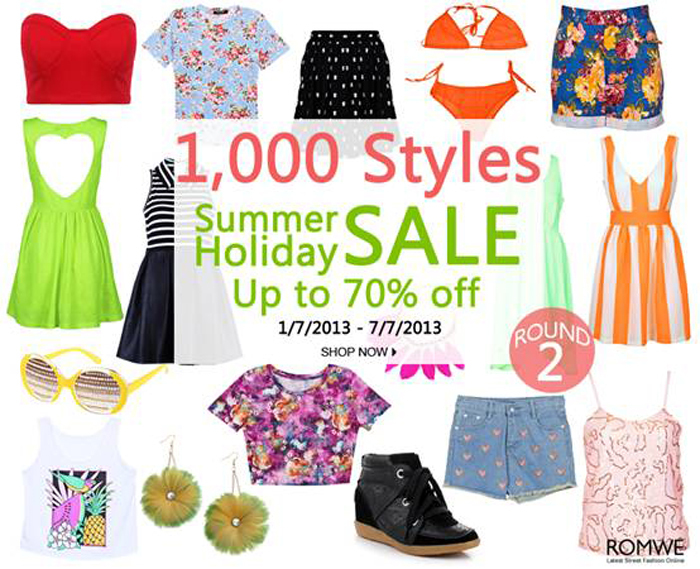 Up to 70% on 1,000 styles! Duration is from July 1- July 7, 2013. Click link below to shop!